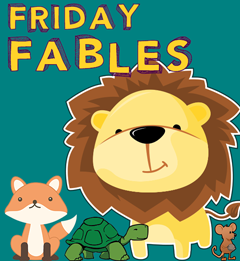 Children ages 5 through 12 years are welcome to join us for a special Friday Fables on December 21 at 3:30. We’ll read the classic tales The Baker’s Dozen and The Elves and the Shoemaker. After the stories, we’ll decorate Saint Nicholas cookies with icing and sprinkles! While we decorate cookies, we’ll sip hot cocoa and listen to holiday music.